NEW YORK – Major League Soccer today announced that Chicago Fire midfielder Bastian Schweinsteiger has been voted captain of the MLS All-Stars following the annual fan Snapchat vote. Schweinsteiger will wear the captain’s armband as the best in MLS face Spanish giants Real Madrid in the 2017 MLS All-Star Game presented by Target next Wednesday, Aug. 2 at Soldier Field in Chicago (8:30 p.m. ET, FS1, Univision, TSN, TVA Sports). 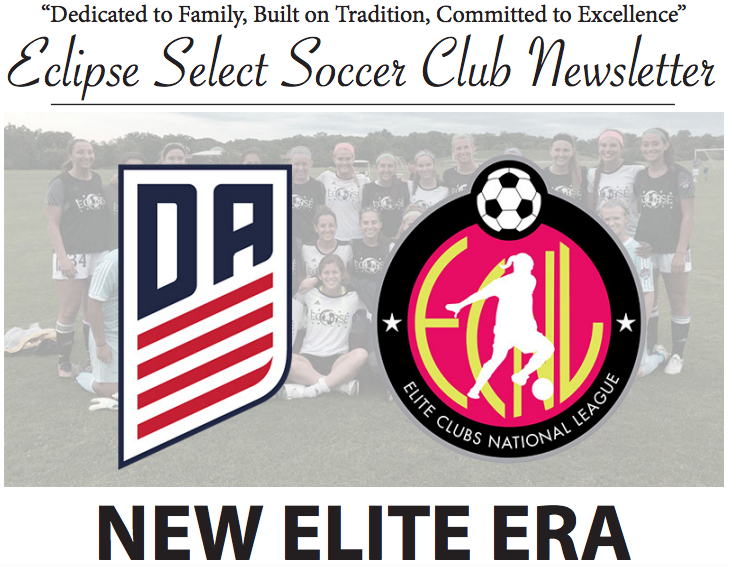 CHICAGO - Revisit the amazing accomplishments from the 2016-17 season with Eclipse Select Soccer Club’s annual newsletter. 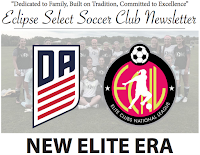 Highlights in the issue include the U-14 team’s amazing run to the ECNL National Final, Naperville native and alumna Casey Short’s run with the U.S. Women’s National Team, plus some elements to look forward to in 2017-18, including the some new staffing changes in the boys’ program and the inclusion of the Development Academy in Eclipse Select’s programming.